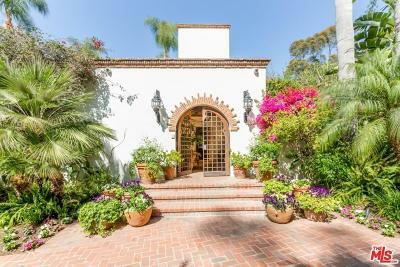 23111 Mariposa De Oro Street Malibu, CA. 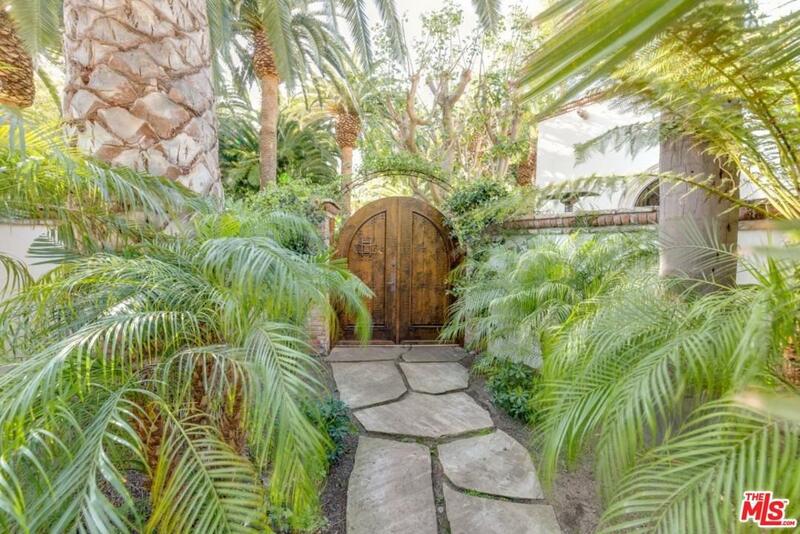 | MLS# 17294154 | Cormac and Wailani O'Herlihy | Sotheby's International Realty | Luxury Malibu Beach Homes. 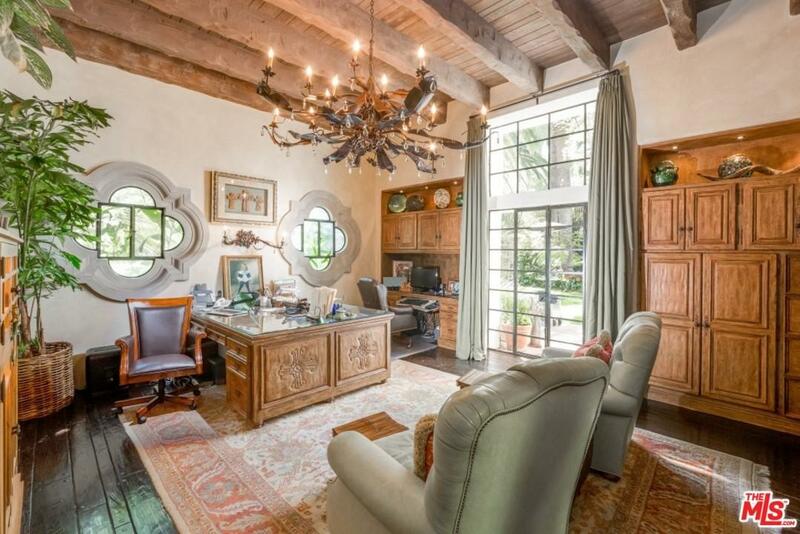 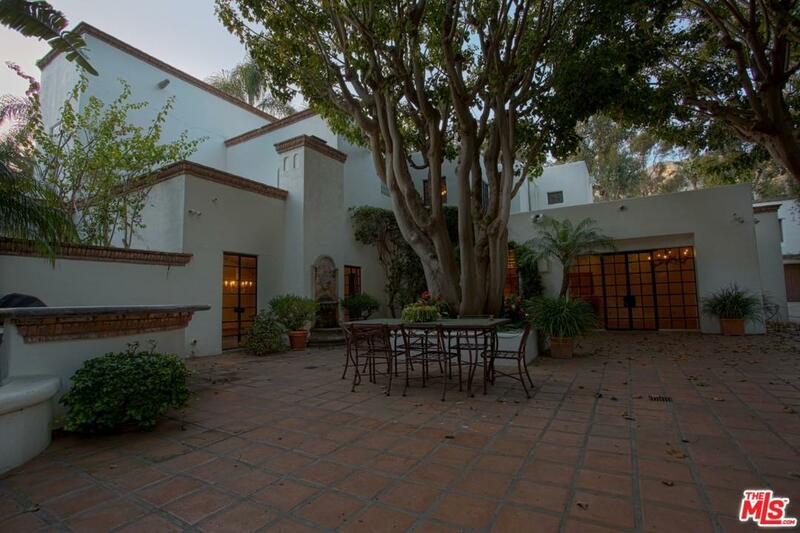 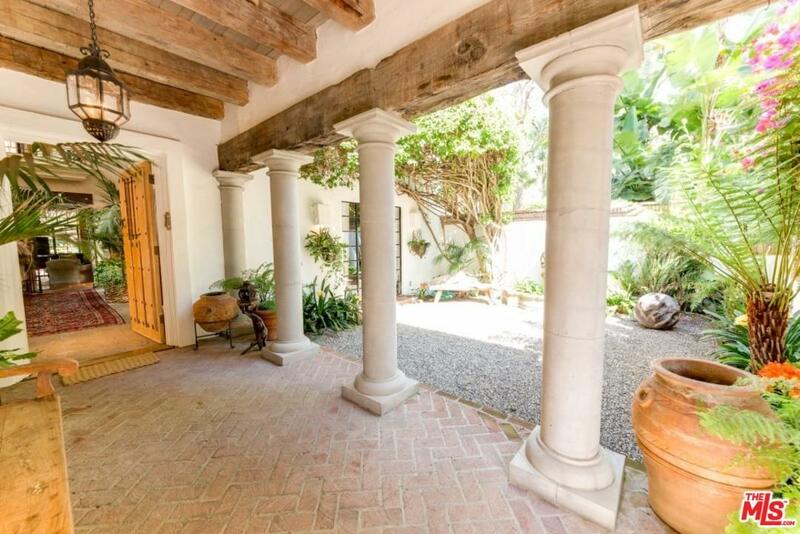 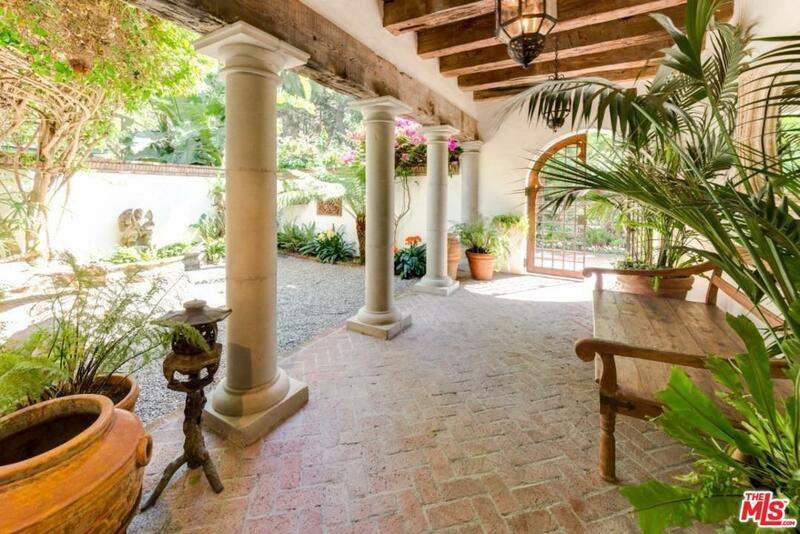 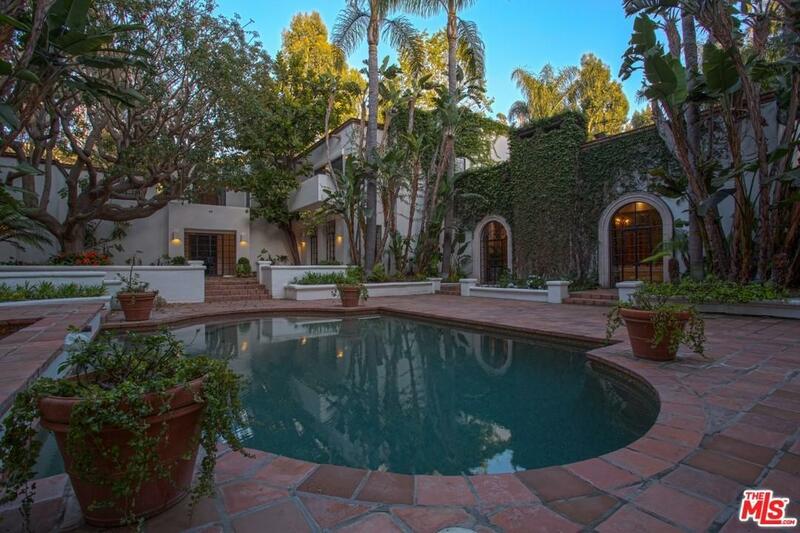 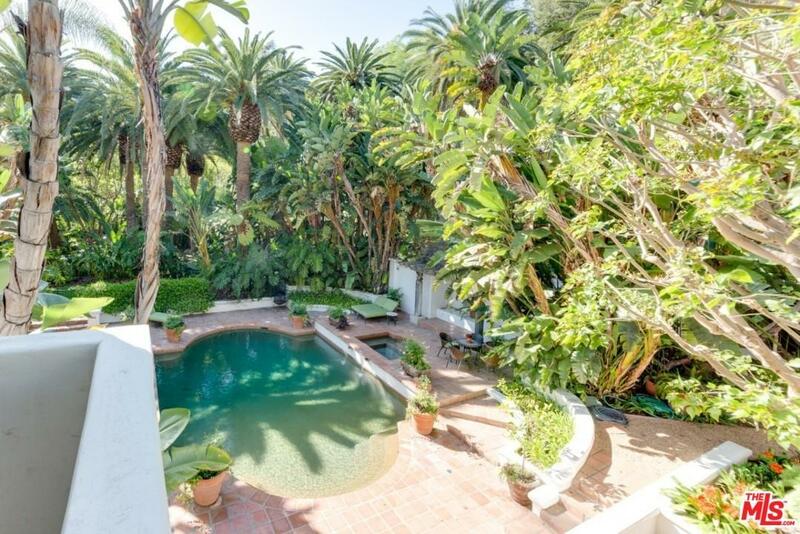 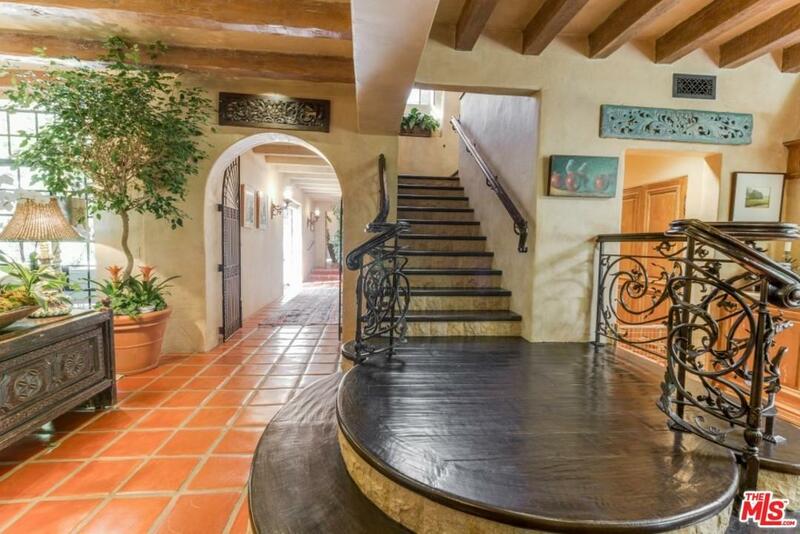 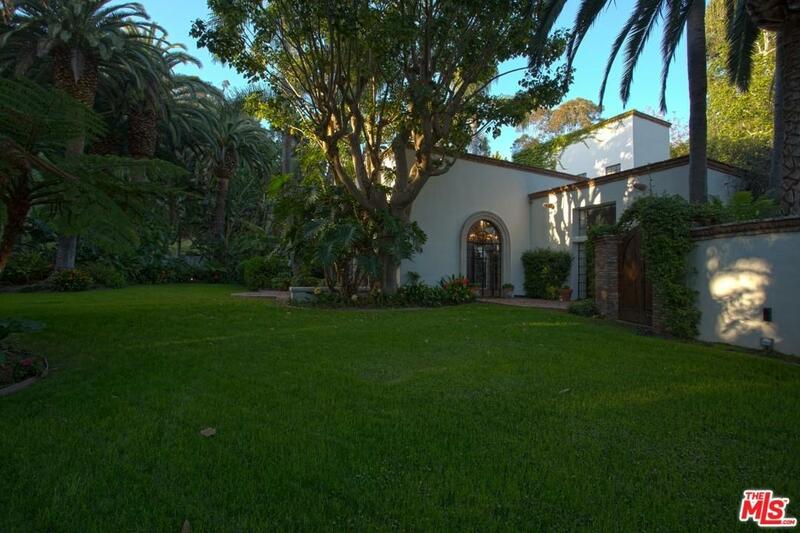 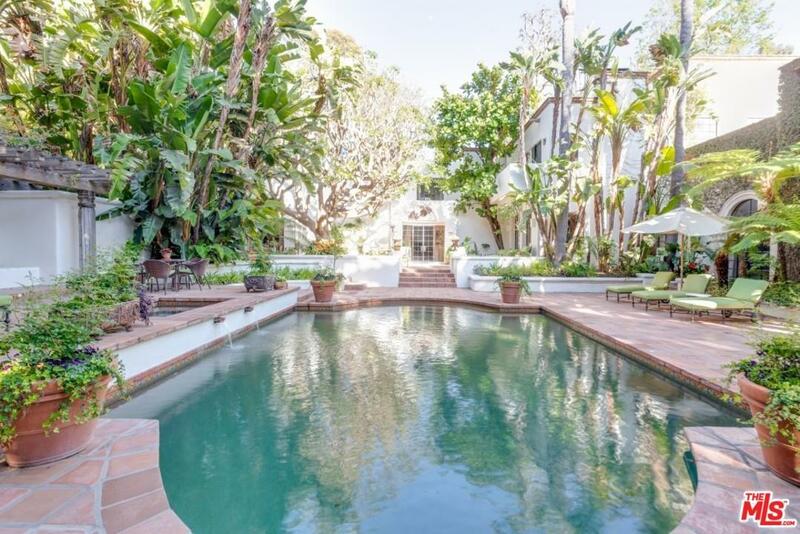 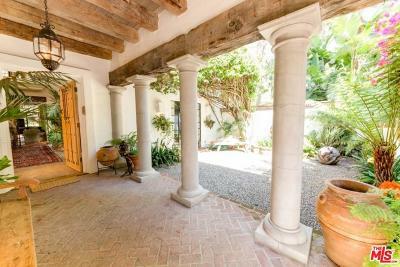 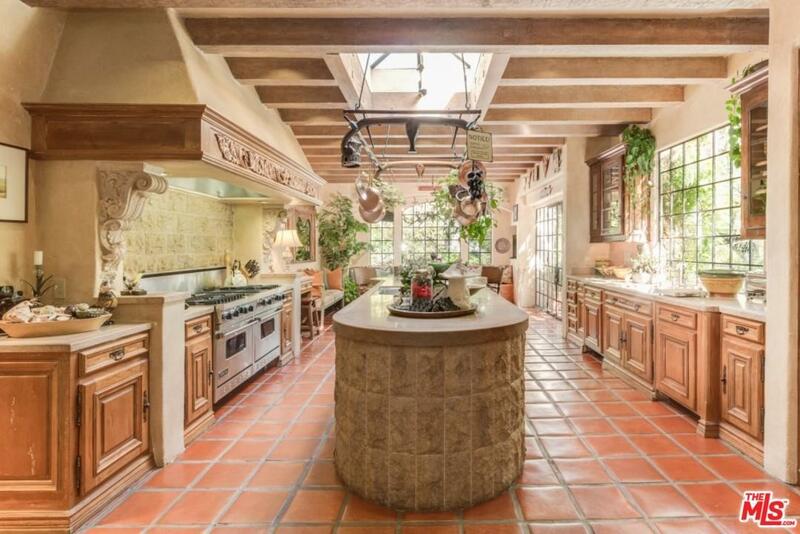 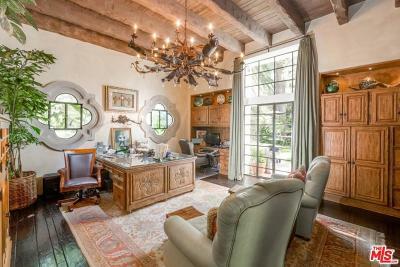 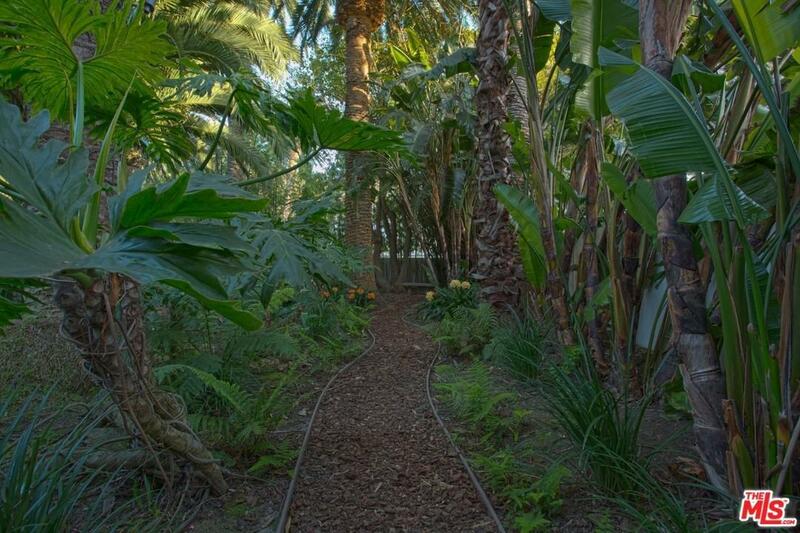 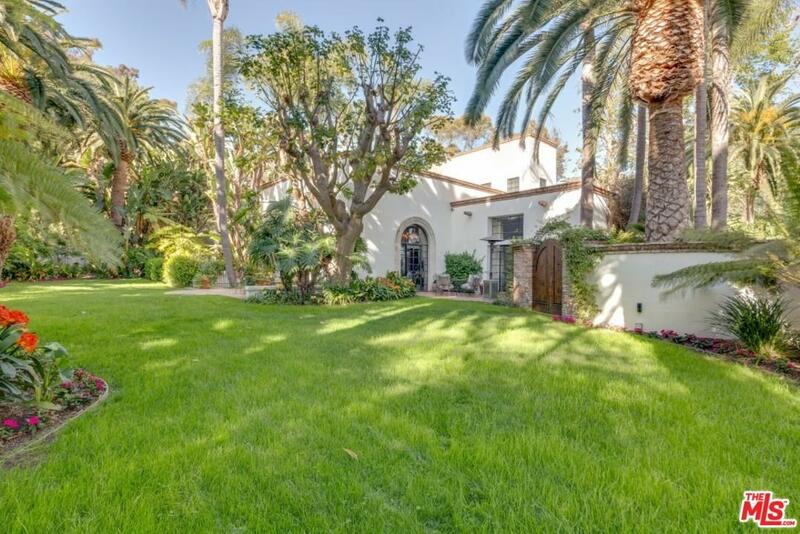 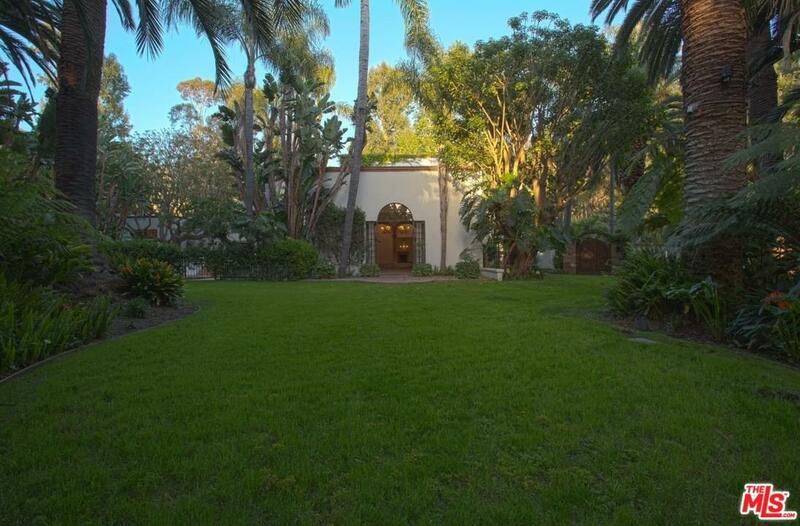 This Spanish Colonial with a rich Moorish influence is set in the heart of Serra Retreat. 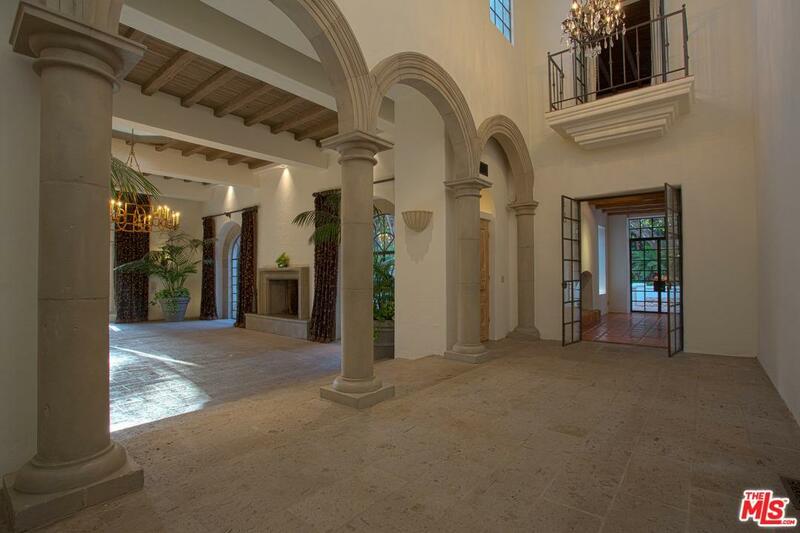 Behind gates, the Estate home offers 5 bedrooms/6 bathrooms and a separate guest suite with a private entrance and a spectacular pool. 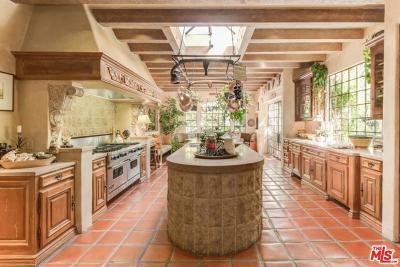 Beautifully detailed; there are stone floors, limestone countertops, custom tile & cabinetry and distressed beamed accents throughout. 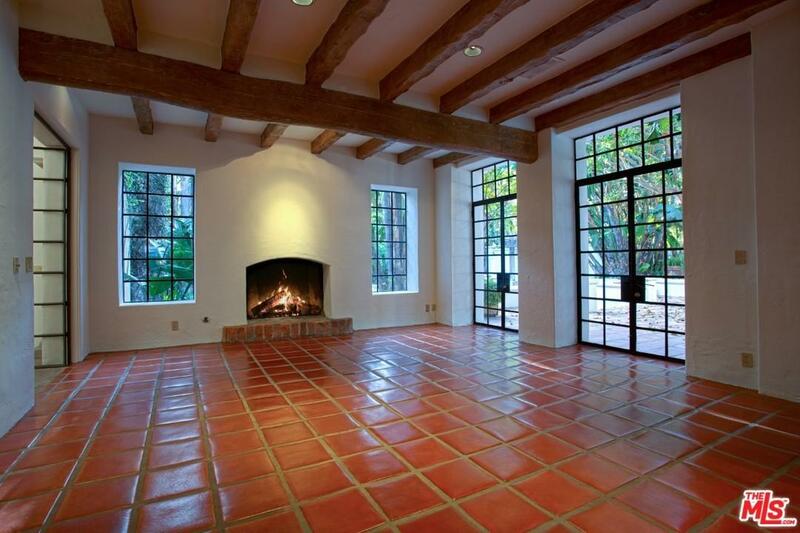 Many of the finishes were imported from Mexico and incorporated into elements of the home. The entry hall with cathedral ceilings opens to a magnificent living room. Beautifully detailed arched doorways lead from the living room to a pool area and expansive lawns surrounded by King palm trees & ferns. 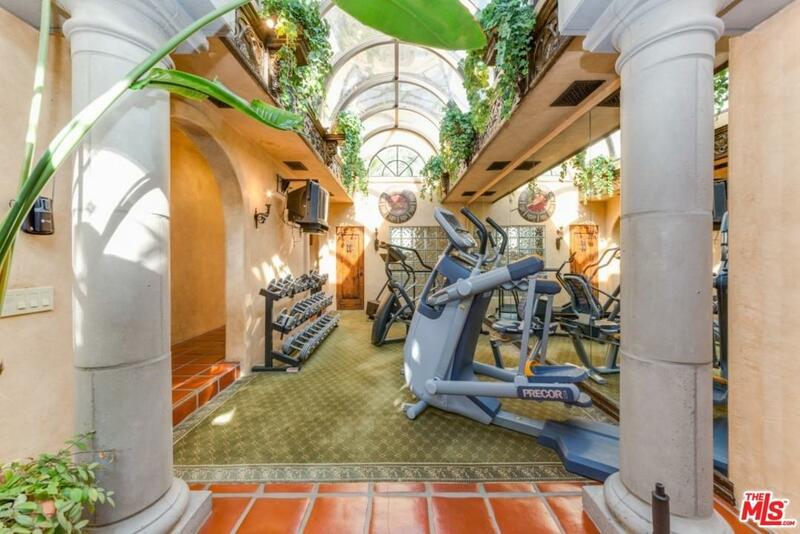 An entertainer's dream. 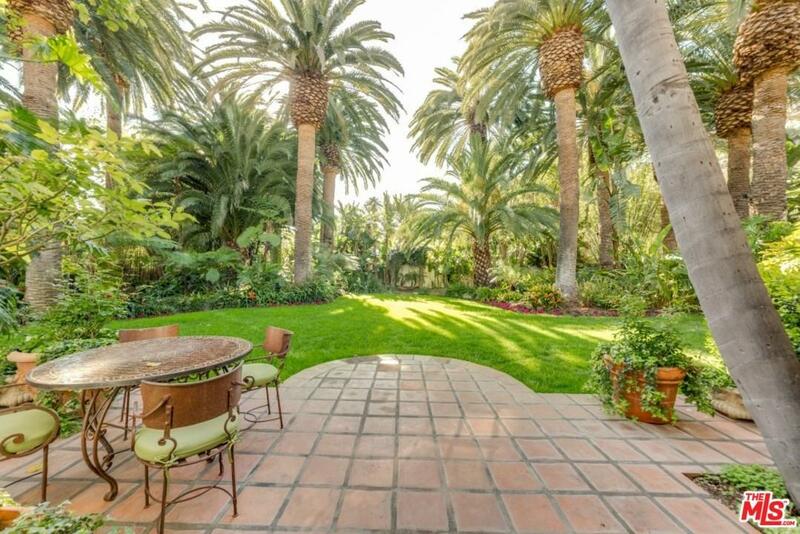 The home is set in a perfectly groomed tropical setting. 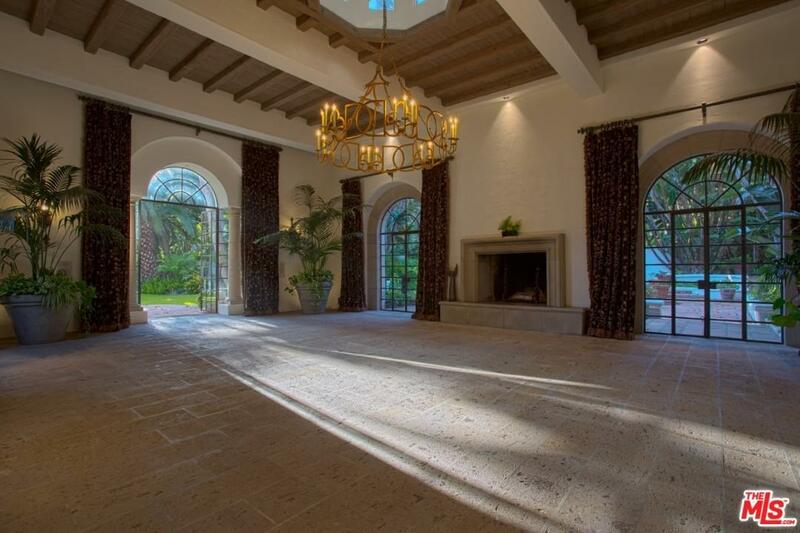 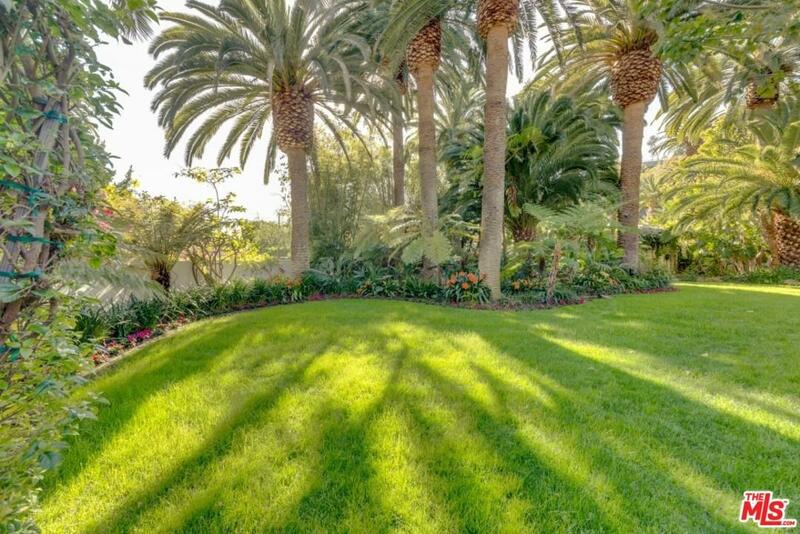 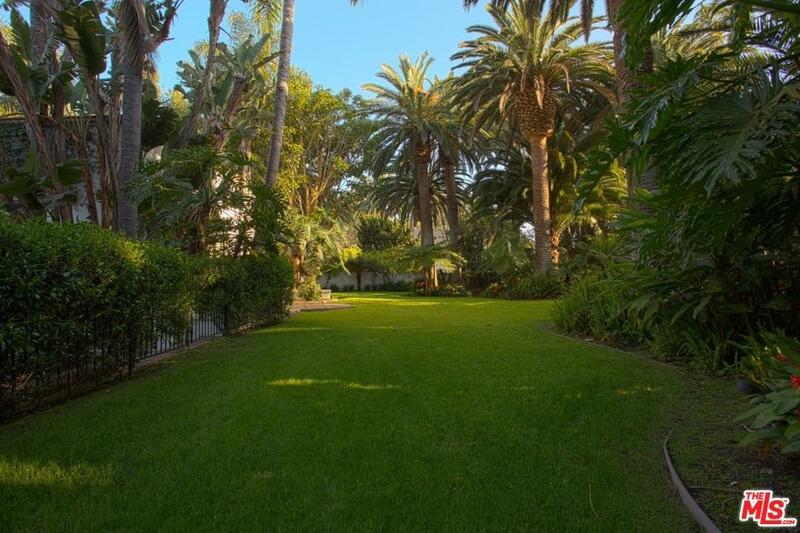 Truly one of California's exceptional properties.